Hip-hop producer and husband to Alicia Keys Swizz Beatz has been sued for $42 million over allegations of civil racketeering involving a scheme of shilling leased supercars to third parties for a profit, according to news reports. 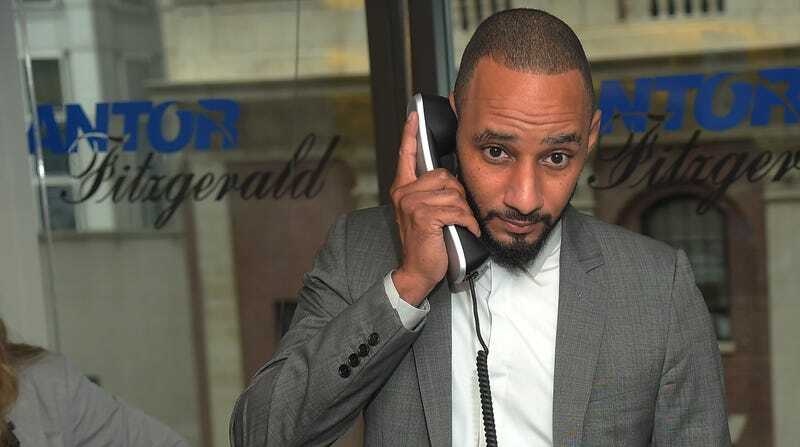 The civil racketeering suit filed by Metro Gem Leasing and Funding Corporation accuses Kasseem Dean, whose stage name is Swizz Beatz, of illegally selling a Ferrari F12 as well as re-leasing up to ten cars at a markup, according to the New York Post. The suit claims dealership owner Macky Dancy was co-conspirator in the fraudulent business. Beatz leased 10 cars between 2013 and 2016 at rates of up to $7,000 a month, the suit says. The company claims in court papers that Beatz conspired with Dancy to release the vehicles to third parties at a a markup. Beatz and Dancy also illegally resold the Ferrari, even though they didn’t own it, the suit says. The leasing company claimed the leased vehicles were only intended for use by Mr. Beatz and his wife, Alicia Keys. It also thinks that producing a supercar experience business with vehicles Beatz does not own is not cool, basically. A Beatz representative claimed the hip-hop producer was simply an “innocent pawn” in the dispute. The dealership involved in the lawsuit has since been renamed and is no longer affiliated with Macky Dancy.